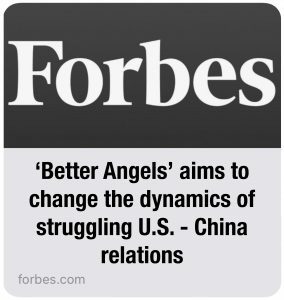 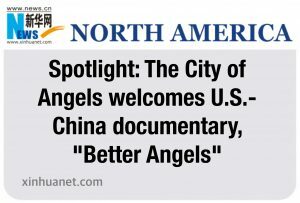 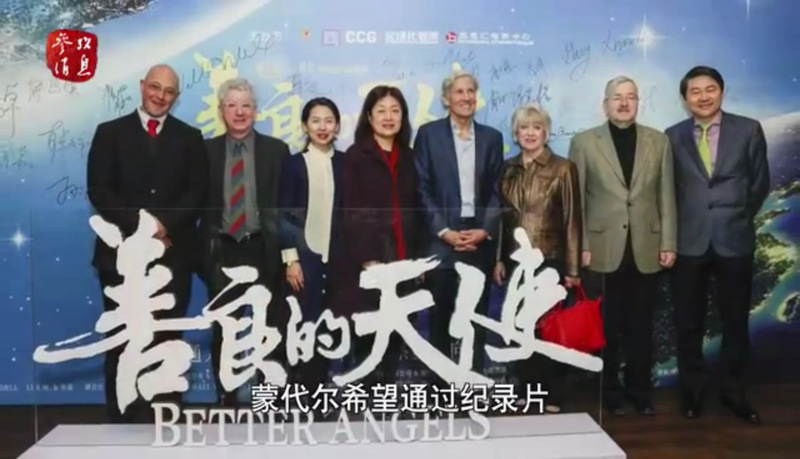 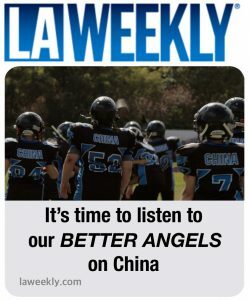 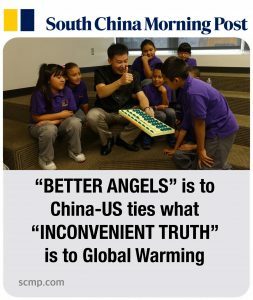 “Better Angels,” a new film that examines U.S.-China relations through the lives of ordinary people in both nations, will formally premier in China at a private showing in Beijing on Saturday. 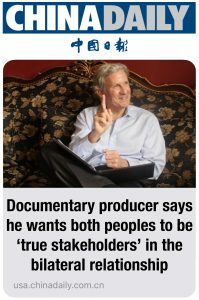 Documentary maker says he wants both peoples to be ‘true stakeholders’ in the bilateral relationship and factory workers from both countries. 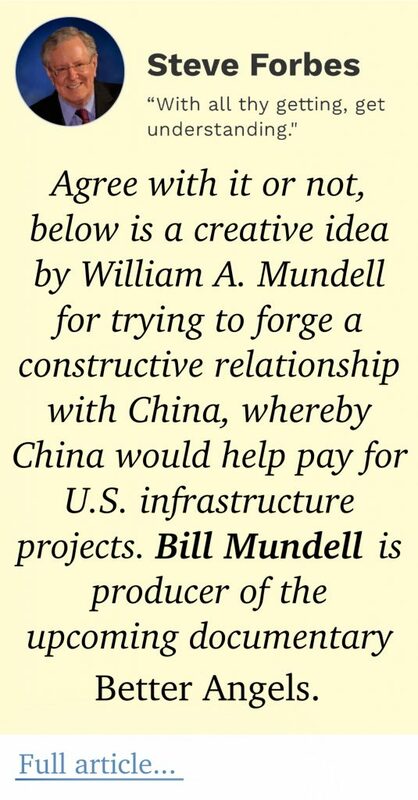 “It’s about people-to-people interaction,” said Mundell. 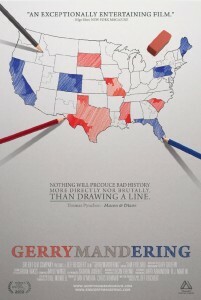 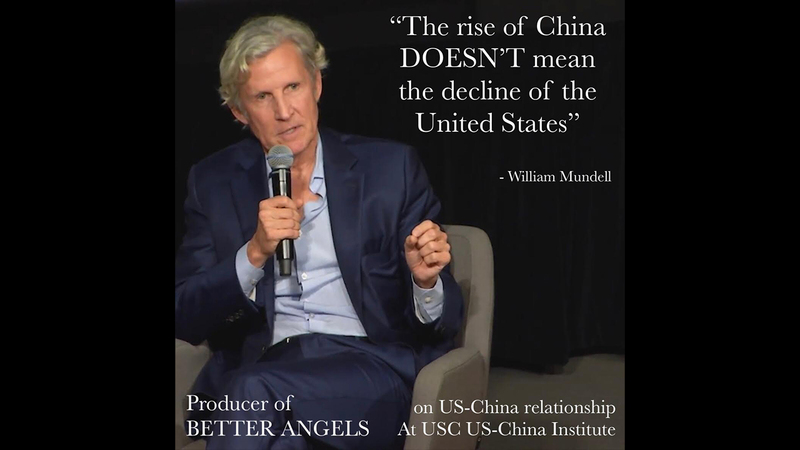 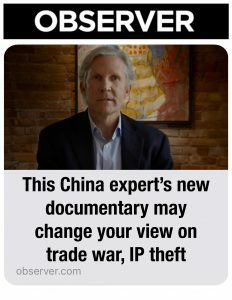 Acknowledging the importance of closing the understanding gap between people of the United States and China, entrepreneur William Mundell decided to step in and do his part — by making a documentary. 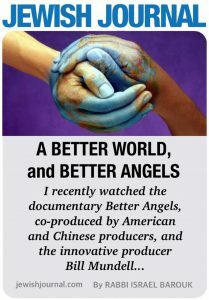 “Better Angels” was directed by Oscar-winning filmmaker Malcolm Clarke. 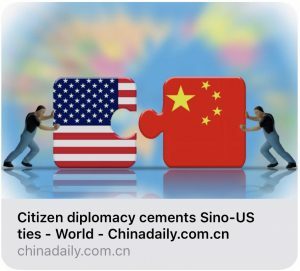 However one looks at it, it is hard to be an optimist these days about Sino-US ties, arguably one of the most consequential bilateral relationships in the world. 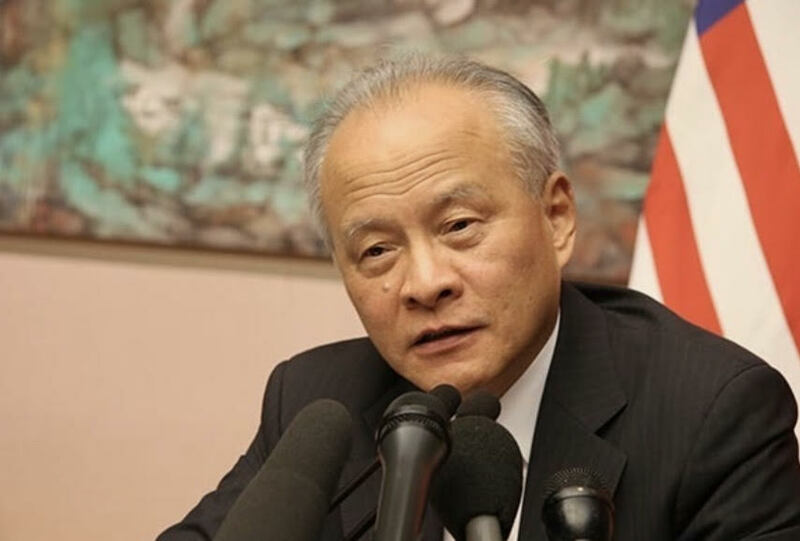 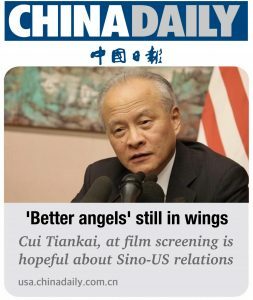 The strained China-US relations need what Abraham Lincoln referred to as the touch “by the better angels of our nature”, and such “better angels” are still there, Beijing’s top envoy to Washington Cui Tiankai said Tuesday evening at the screening of a documentary film. 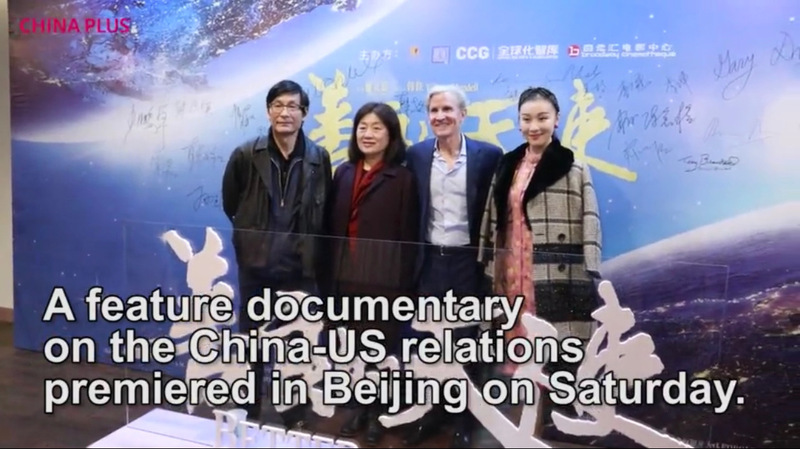 The meeting between US President Donald Trump and President Xi Jinping on Dec 1 at the G20 summit created a brief reprieve for the two countries to explore whether they can bridge the divide on a range of thorny issues.